TGIF: In Honor of the Women’s March, Women and Earrings!!!! I’ve already done saris and Anarkalis, this year I am thinking small. And also something we can all have opinions on, no need to be experts. Right? I’m assuming most of us wear/own/have bought earrings. Huh. Well, the season is really going now, and it looks like this will be season of interesting personal stories and connections. I am down with that! After Saif-Sara and Janhvi-Arjun, we have another very private and unusual connection between two people. Actually, three people. Because Karan is part of it this time around. Happy Sunday! I have to go lead a meeting at church in a bit, but first I get to be totally frivolous and ridiculous with the Silly Sunday stories. Hopefully I don’t mix this up with my meeting agenda and accidentally start reading it aloud. I just randomly felt like writing about this movie. I’ve been avoiding it, because this is one that is really close to my heart and I know it isn’t close to the heart of most people, which is going to be heard for me to take when you comment. But then on the other hand, I should write about it for that very reason, so you can understand what I am thinking, and I can understand what you are thinking. And anyway, it’s Autism Pride Day today, and it was Eid a couple of days ago, so it seems like the perfect time. Plus, I am planning to cover Vishwaroop tomorrow and the two kind of go together. Happy Easter! 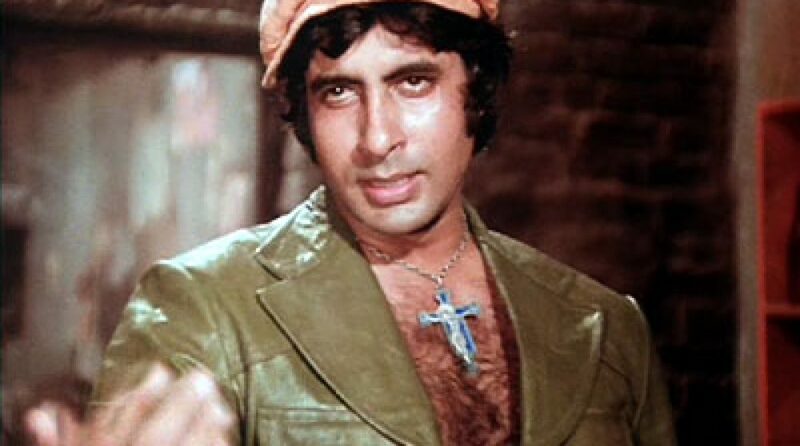 Not a very long new fanfic this week, I put up my epic Amar Akbar Anthony Easter post from last year to make up. TGIF: For International Women’s Day! The SARI!!!! Oh boy, this is a fun one! I’ve been saving it for a special occasion. Indian women looking fabulous in saris. On Friday I did a “TGIF” of happy couples, and then I realized that I was kind of skipping to the end, posting the couples without defining “happy” before. And I also find it legitimately fascinating how tricky the public versus private requirements of Hindi film industry marriages are. I finally watched it! After feeling vaguely like I had watched it for years, and then realizing I had only seen the songs a bunch of times and read the plot summary. And it was just as delightful and lovable and wonderful as I had heard, and the songs were even better in context. I haven’t done one of these in a while, and Shahrukh keeps tweeting his Dubai ads like he is just begging me to mention them, so I might as well. Also, instead of seeing a new movie tonight I went to look at dogs again, so no new movie review. But dog photo at the end of the post! DDLJ Scene By Scene Part 42: Dance Break!